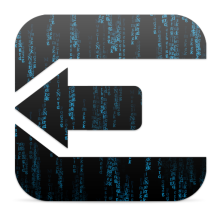 Evasi0n : JailBreak for iOS 6.x has been released !!! JailBreak for iOS 6.x ANTE PORTAS !!!!!!!!!!!!!!! 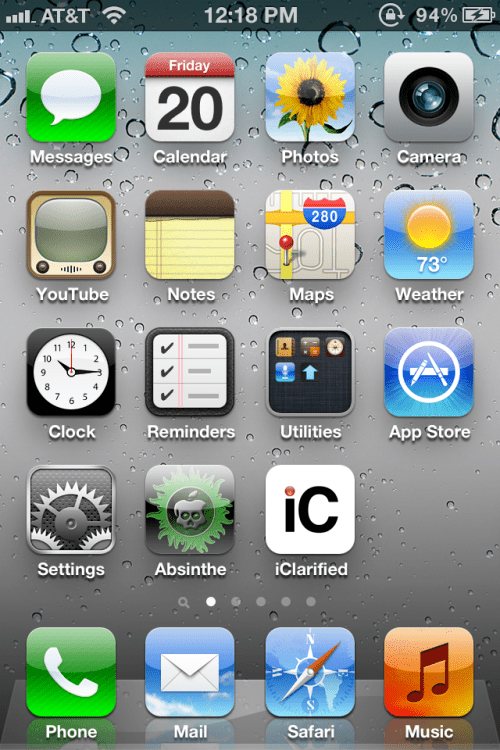 Here's a video walkthrough showing how to jailbreak your iPhone on iOS 5.1.1 using Absinthe 2 for Mac. The Chronic Dev-Team has released the Windows version of its Absinthe utility to perform an untethered jailbreak of the iPhone 4S and iPad 2. You can download the utility from here. 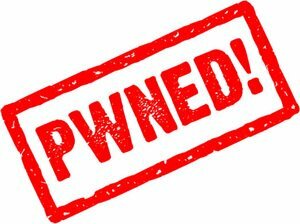 The 'Dream Team' of hackers have just released their untethered jailbreak for the iPhone 4S and the iPad 2. Όλες οι ώρες είναι GMT +2. Η ώρα τώρα είναι 18:05.